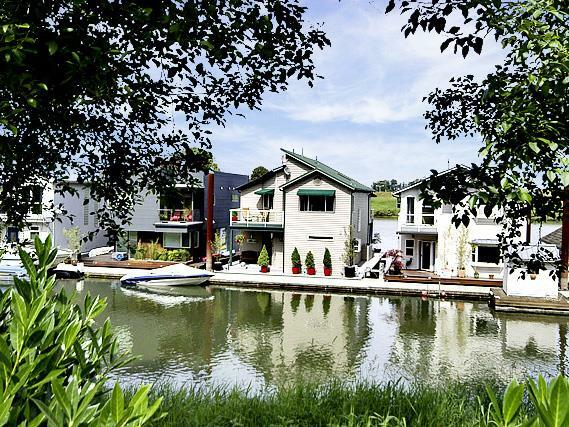 Interested in a floating home? Consult a Realtor. As you know, there is no substitute for experience! 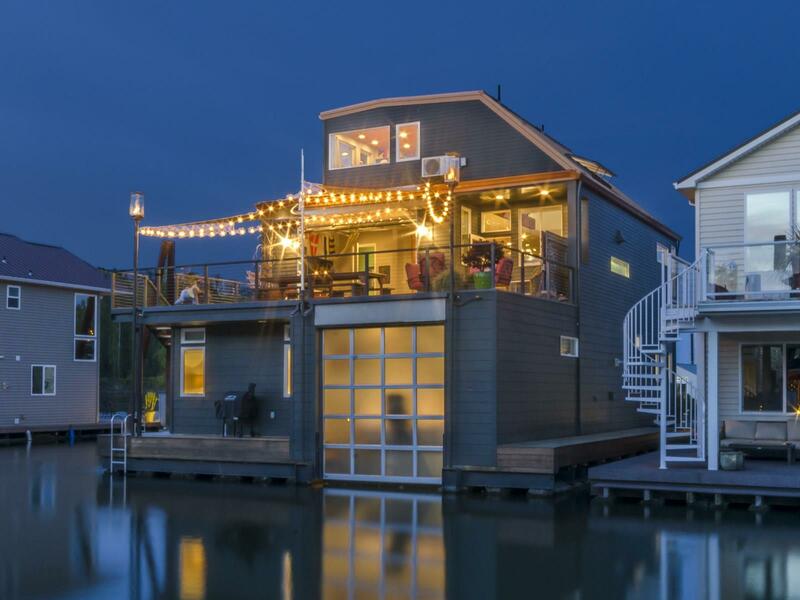 Purchasing a floating home is much different than purchasing a home on land, so make sure whoever you choose to represent you is experienced and possesses the required expertise. I will be your Buyer's Agent. Get pre-qualified. Pre-qualification should be obtained before you make an offer. To get pre-qualified, submit an application to your credit union or your bank. Then provide the letter of pre-qualification to your Realtor, who will include it in your offer. 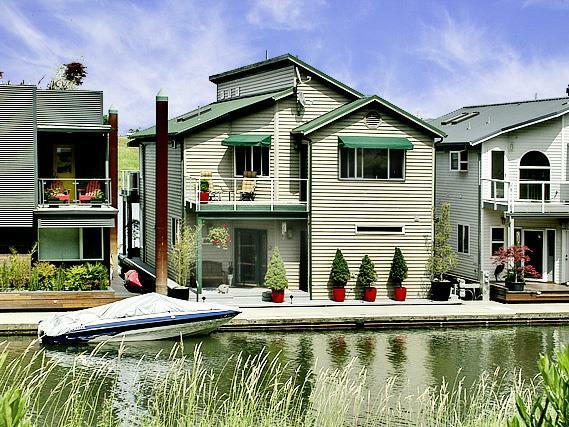 Rates are usually a bit higher for floating homes than conventional loans for land homes. * Depending on the lender, they can require a 15 - 20% down payment and will give 20 - 30 year loans. They will require a float certificate and appraisal. 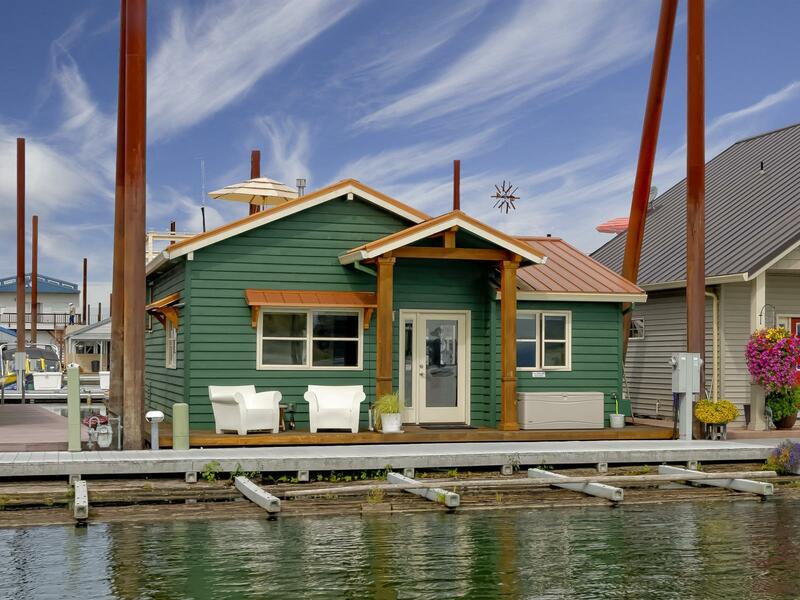 Houseboats and floating homes require a different type of financing and first time home buyer programs due not apply. 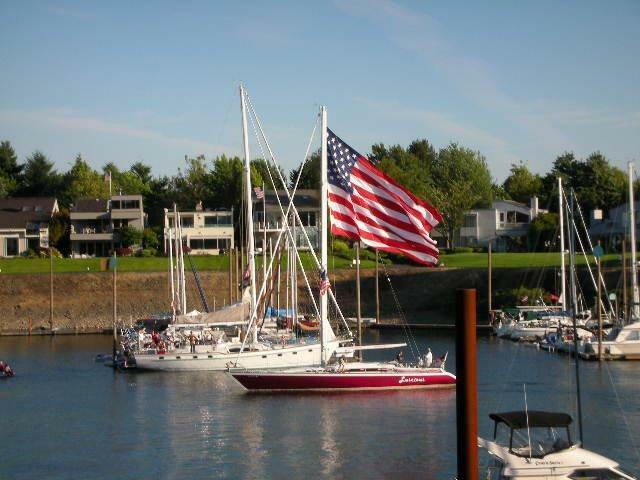 For houseboat/floating home financing call Banner Bank (971-255-5628) or Trail Head Credit Union (503-220-2592). Or please give me a call and I will be happy to send you an informational flyer. Write an offer. I will guide you through this process! 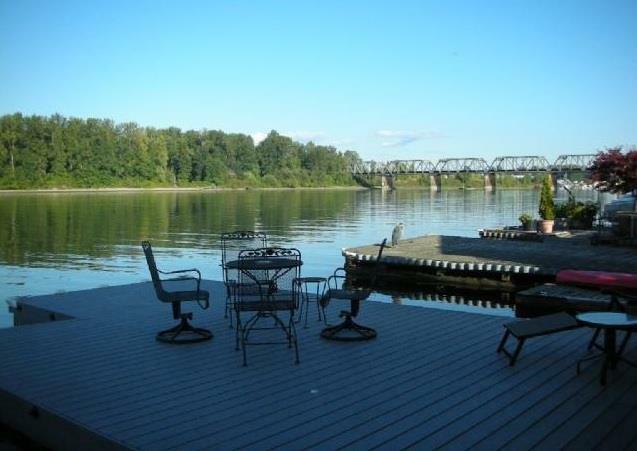 I know floating homes and I work and live in the Hayden Island area. Obtain a float certificate. 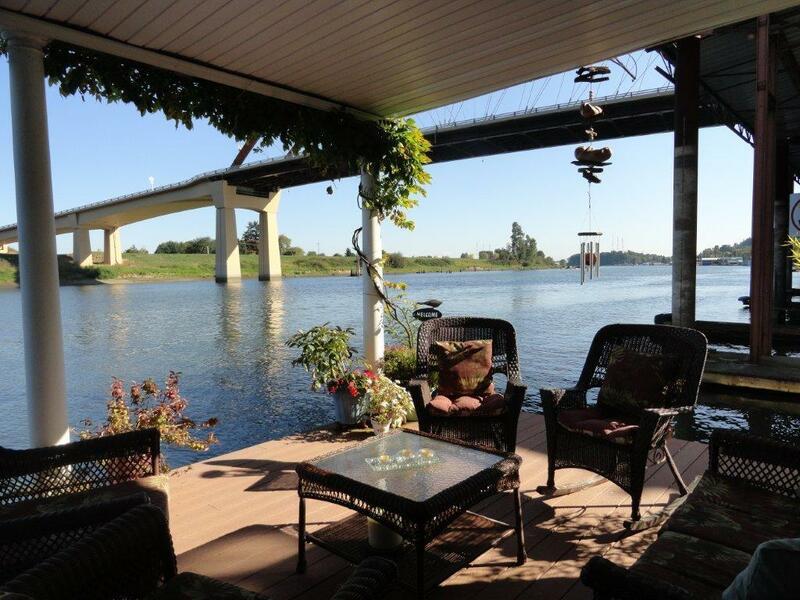 It is recommended when purchasing a floating home to inspect the "foundation." A float certificate requires a diver to inspect the logs and stringers underneath the floating home. The most common type of flotation in the Portland area is log and stringers. Large logs will have big beams called stringers resting on top of them. They are pinned together. The floor joists of the home sit on top of the stringers. This alone will not support the weight of the house, so Styrofoam barrels are needed for buoyancy under the logs. A float certificate service is usually ordered by the bank and the fee for the service averages $400. Order a home inspection. 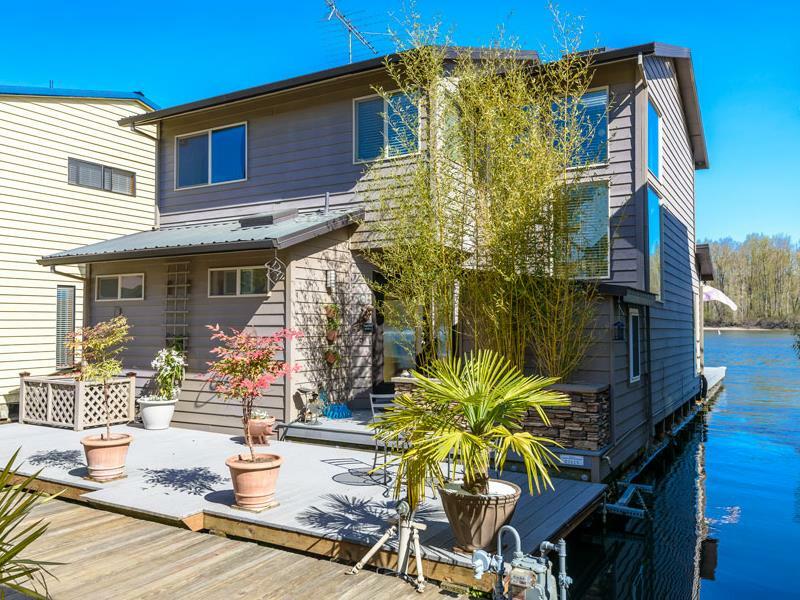 Similar to a standard home inspection, the inspection consists of a visual inspection of the interior and exterior parts of the floating home that are not submerged. Insurance. There are not many insurance companies that insure floating homes and rates tend to be higher for floating homes than for land homes. Please give me a call and I will be happy to send you an informational flyer. Homeowners dues. Most floating homes moorages have homeowners dues averaging between $245 - $745 per month, depending on the location, and whether you own the slip or not. These dues are used for maintenance, walkways, sewer, and gated security (if available). These fees are referred to as moorage fees. Do your nautical thing and surround yourself in serenity! Enjoy life on the water! Be sure to call me if you have any questions.